Amaya is using Smore newsletters to spread the word online. 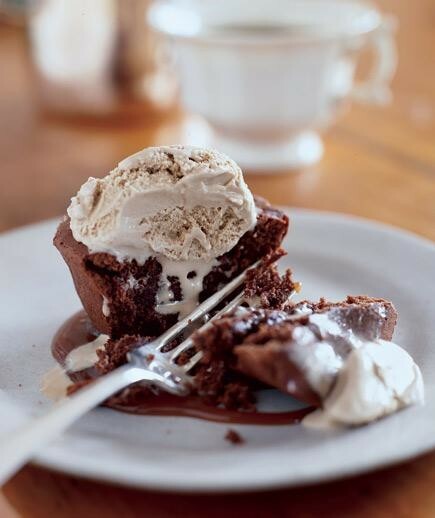 The Seasoned Heart is known to have food that gives you an amorous feeling. Feeling frisky? Exotic? This is the perfect place to be. Once you take a bite of one of our flat bread sandwiches, you'll be mesmerized to try even more. Once you leave, you'll be wanting to kiss any stranger that passes you on the street, but save that for your beloved lover. Three logs of goat cheese covered in various spices and seasonings. 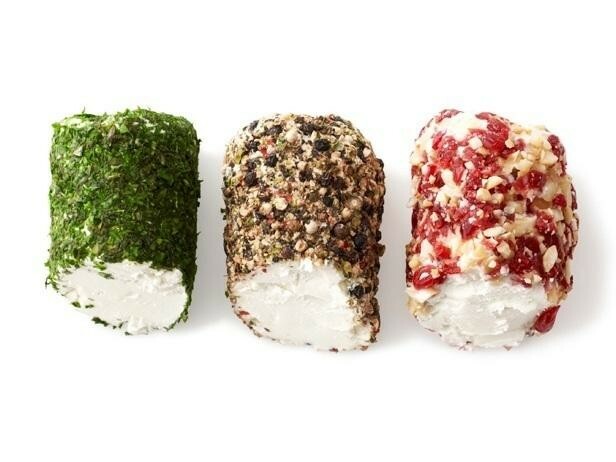 One goat cheese log is covered in a medley of chopped mixed herbs. Another covered in cracked mixed peppercorn and the last covered in dried cranberries and cashews. Served with crackers or thin baguette slices. 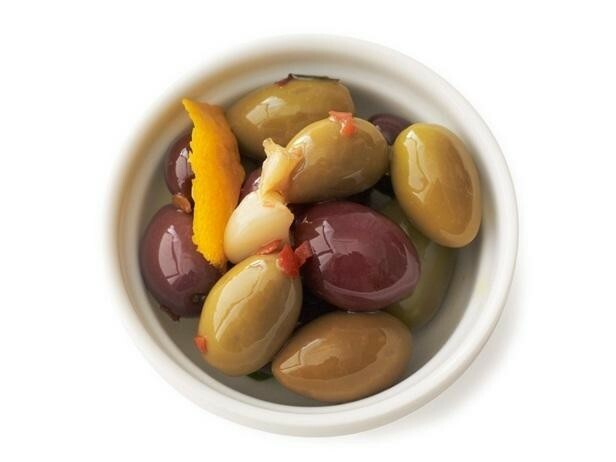 A small serving of olives, seasoned with thyme spices, one strip of lemon zest and one strip of orange zest. Red pepper flakes and garlic give the olives the kick they desire. 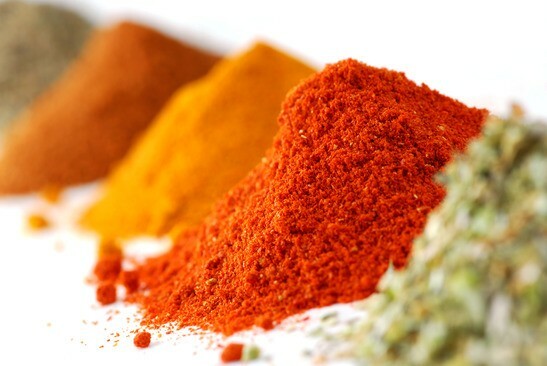 These unusual spices with give you an exotic feeling. 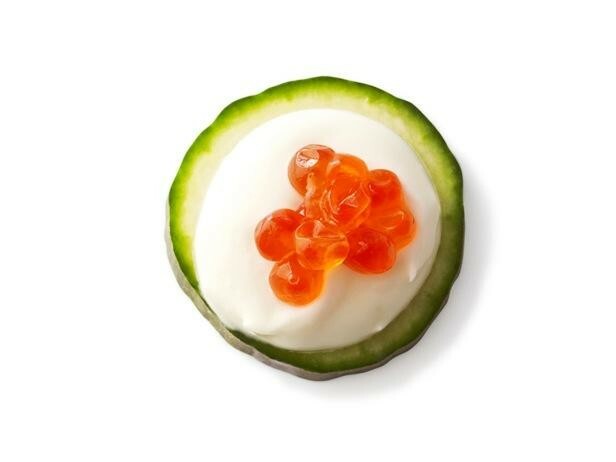 Thickly sliced cucumber circles topped with a dollop of creme fraiche. Your choice of either salmon or trout caviar to top it off. 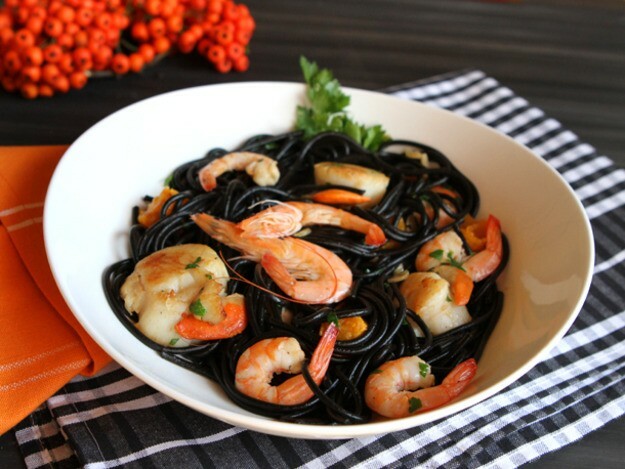 Squid ink pasta with grilled scallops and shrimp. Seasoned with garlic, red pepper flakes, lemon juice and garnished with parsley. 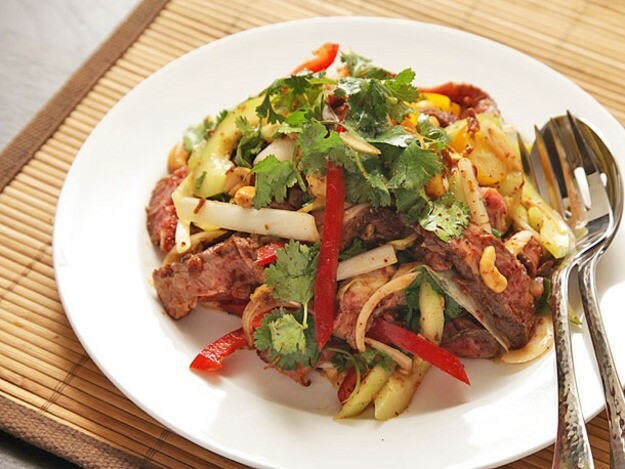 Chopped steak pieces seasoned with salt and pepper. Mixed with cucumbers, red peppers, shallots and peanuts. 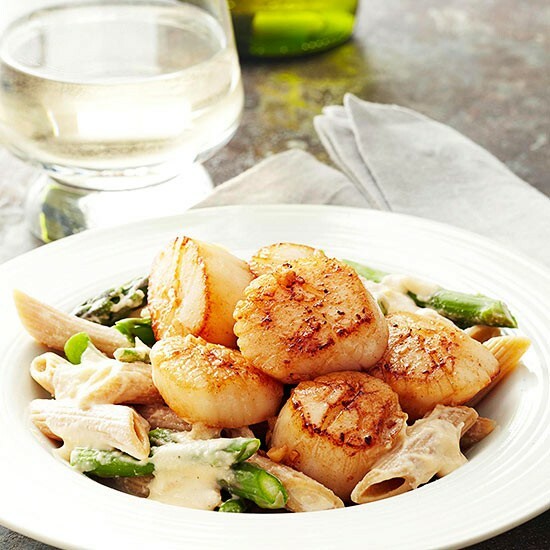 Sweet scallops and crisp-tender asparagus on top of tender pasta noodles. Covered in Alfredo sauce. 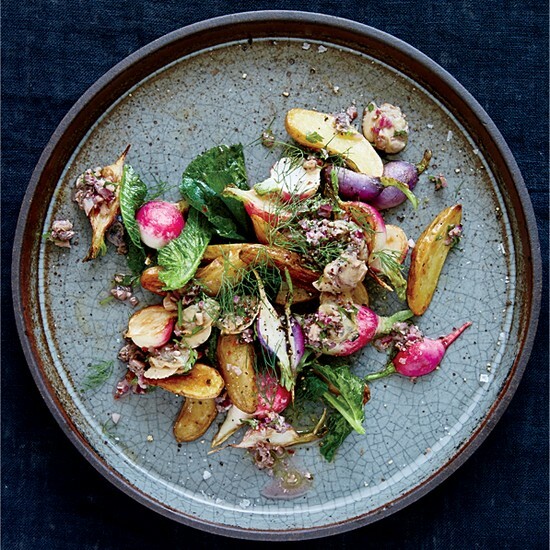 A twist on British roast lamb with mint jelly. 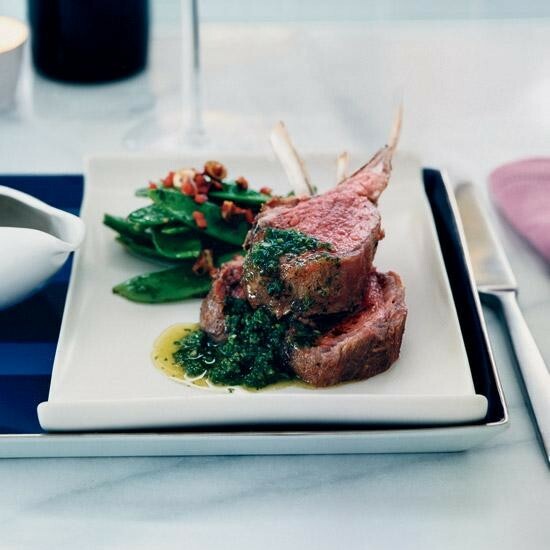 The lamb chops are cooked in the oven until they are tender and juicy. Served with fresh mint and jalapenos. A warm, moist brownie with drizzled caramel, topped with your choice of either chocolate or vanilla ice cream. 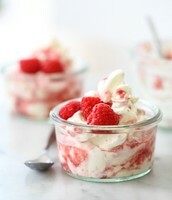 Whipped cream infused with raspberries. 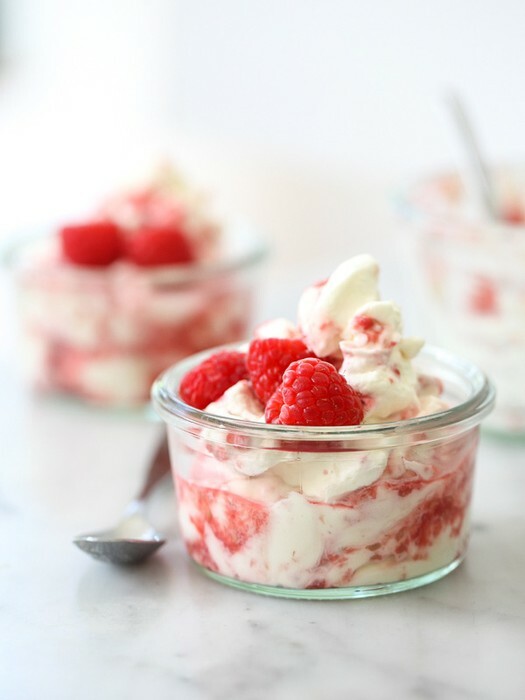 Served with cookies and fresh berries. 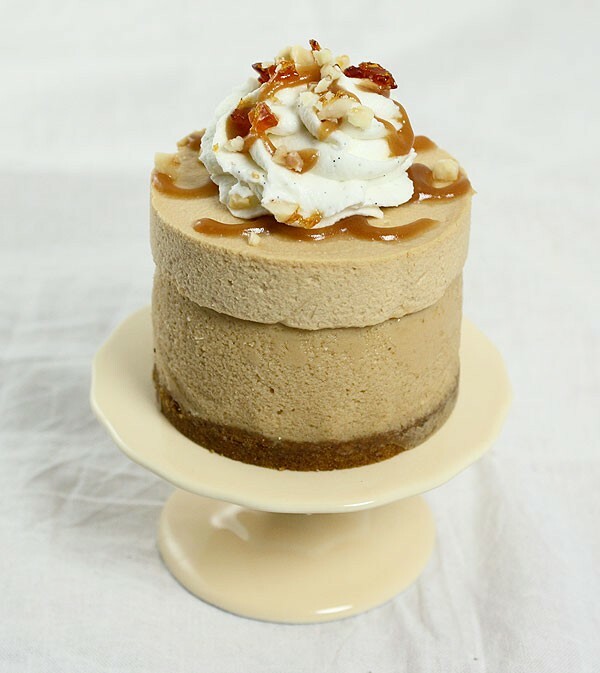 Silky caramel mousse made from heavy whipping cream, dulce de leche and shredded coconut. Clams braised in garlic served with potatos braised in a good amount of oil, lettuce and beets. Seasoned with salt and cracked pepper. 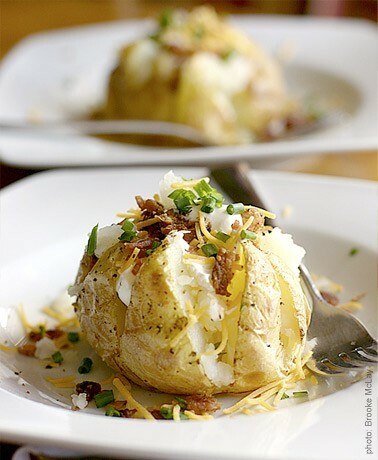 A nicely baked potato with a moist, fluffy and soft interior, but a crisp exterior. Served with sour cream, bacon bits, cheddar cheese and butter on the side. 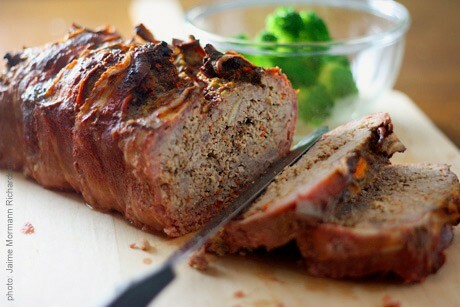 A slice of warm, moist meatloaf with onions for flavor. Wrapped in the finest pork bacon. Items with a (*) contain nuts. The Seasoned Heart was built and created in 2015 by Amaya Royster. 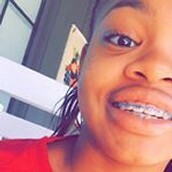 Amaya Royster is the current manager and owner.